The Tuskegee University Student Health Services as a unit of the Division of Student Affairs, provides Health Care and Education to all enrolled students in accordance with the institutional mission and philosophy. Student Health Services is committed in providing students with quality primary health care, and encourage the use of preventive methods through health education and counseling. 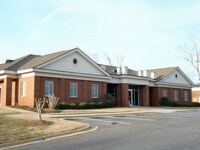 Family Medical Care, Patient Education, Dental Services, Onsite Pharmacy, Laboratory Services, Behavioral Health. 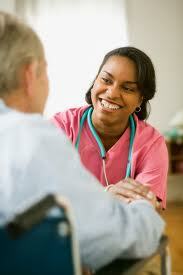 "Compassionate Care in Difficult Times"
Home Healthcare providers for the Macon County area.